^ Cornwell, Rupert (2005-03-18). 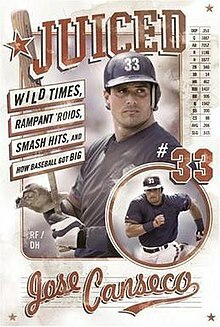 "Baseball: Big hitters strike out following accusations of steroid use". London: The Independent. Retrieved 2009-02-09.